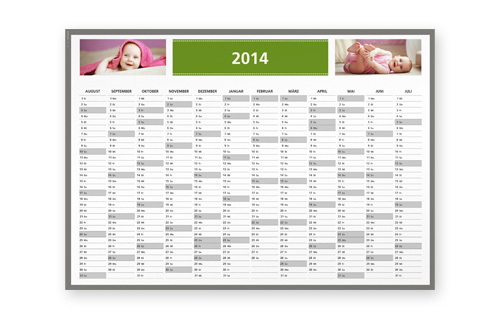 In the office or at home - with our A3 Year Planner you have the whole year to view at a glance! Simply choose from the wide variety of designs and backgrounds to give your calendar a personal touch. 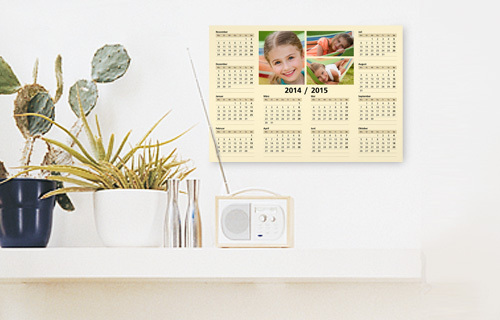 And because the starting month can be set, this calendar is always a great gift idea. *All prices include VAT unless indicated otherwise. Goods will be subject to a P and P charge. See price list for details.